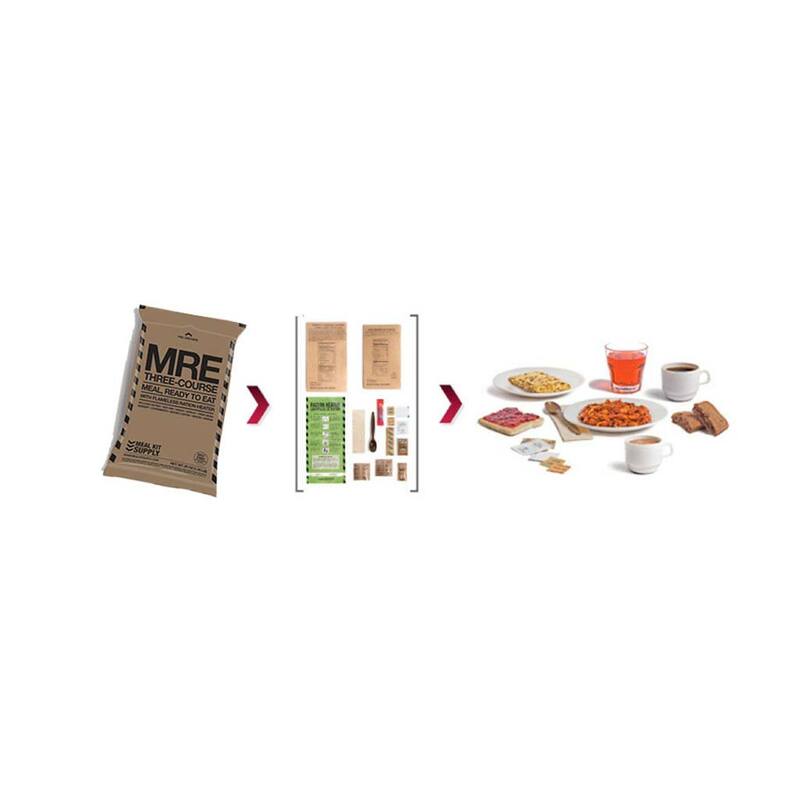 How Do Meal Kit Supply MREs Compare? To provide continuous care and service to our communities, our offices must be able to continue to operate under any circumstances, including quarantine or having to shelter-in. 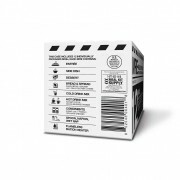 Meal Kits reduced the storage space we required in our previous approach to emergency food supply and saved us considerable time and effort in managing these provisions,. 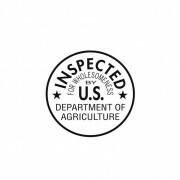 In addition the variety offered means we can ensure nutritional balance and meet personal preferences of our staff. Providing the best for our staff aligns with Bayshore’s overall focus on providing the best care. We were looking for a full meal that had everything, are always conscious of cost and needed an extended shelf life. 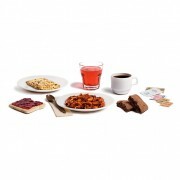 These meals have everything, they are a full meal, with an extended expiry at a great price! The responsibility for feeding is a difficult piece of ‘preparedness’ and these complete meal kits from Meal Kit Supply meet our needs. Setting up an acct and online ordering was really easy. The website gives all the product info I needed, and the follow-up emails about delivery schedule were very helpful. Overall, your online ordering system couldn’t be better. These are exactly what I have been looking for the back-country. Thanks again! Great product. Please be advised that I just received my order. Thank you again and please keep the shipping you’re dealing with. I am very impressed to receive my order this early. I placed an order on a Monday, received notification that the item was shipped on Thursday and received the parcel on Friday. This is excellent service and I found the ordering system very user friendly. I will have no hesitation in recommending the service to friends, family and business associates. 5.0 out of 5 stars Meal Kit Supply – THE Best!. 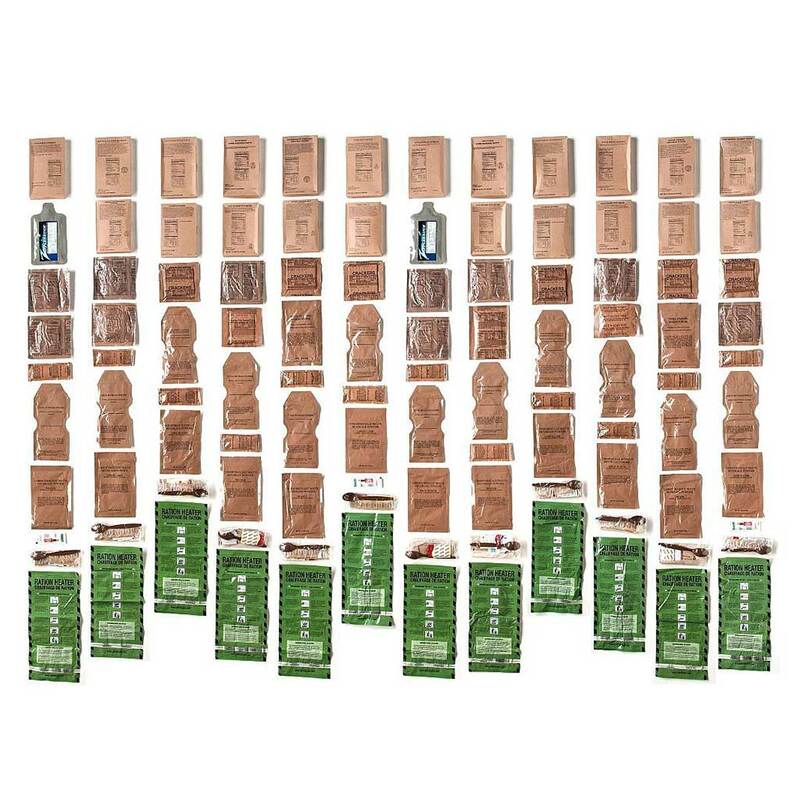 I’ve been hiking and camping all of my adult life and have used many different MRE’s. 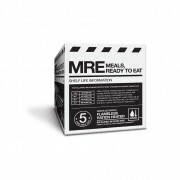 The MRE’s from Meal Kit Supply are by far the best that I have had. 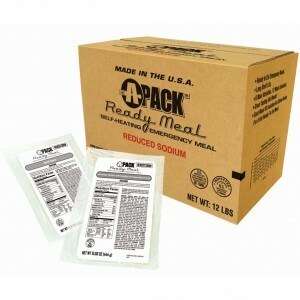 Not only are they convenient and easy to carry but unlike other MRE’s I’ve had they actually taste great! They also offer a wide variety which is very refreshing. My family and I also keep a case on hand at home just in case of emergencies. Great product and highly recommended. 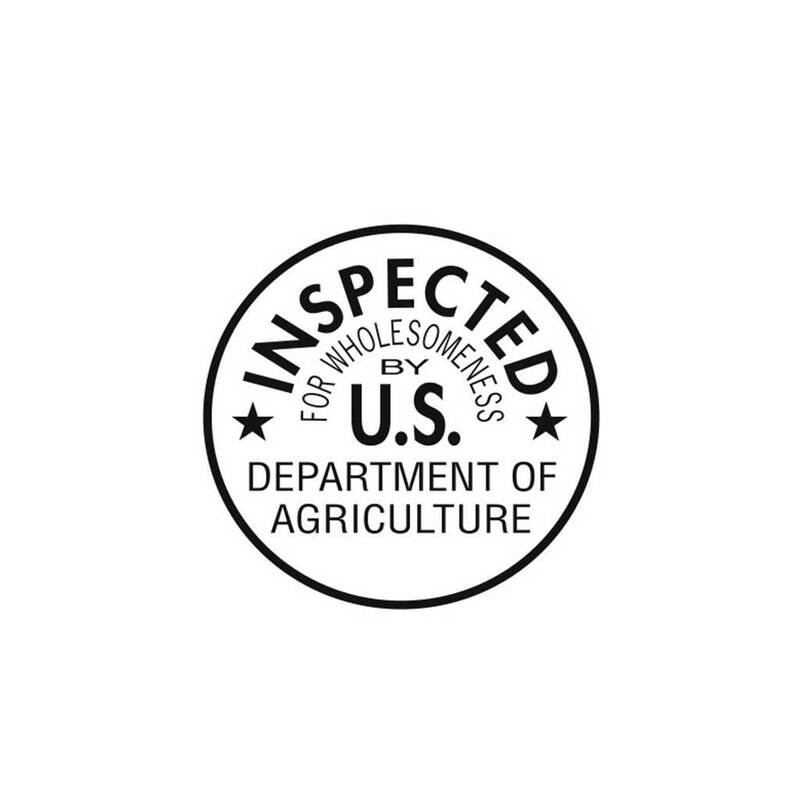 5.0 out of 5 stars If you truly expect to eat them, these are the ones to get. These meals are very fresh. 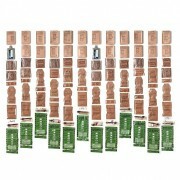 I plan to buy more and use them for camping and also keep some on hand for emergencies. I have tried other MREs, and these are the closest thing to US Military MRE’s I’ve tried, but taste better! 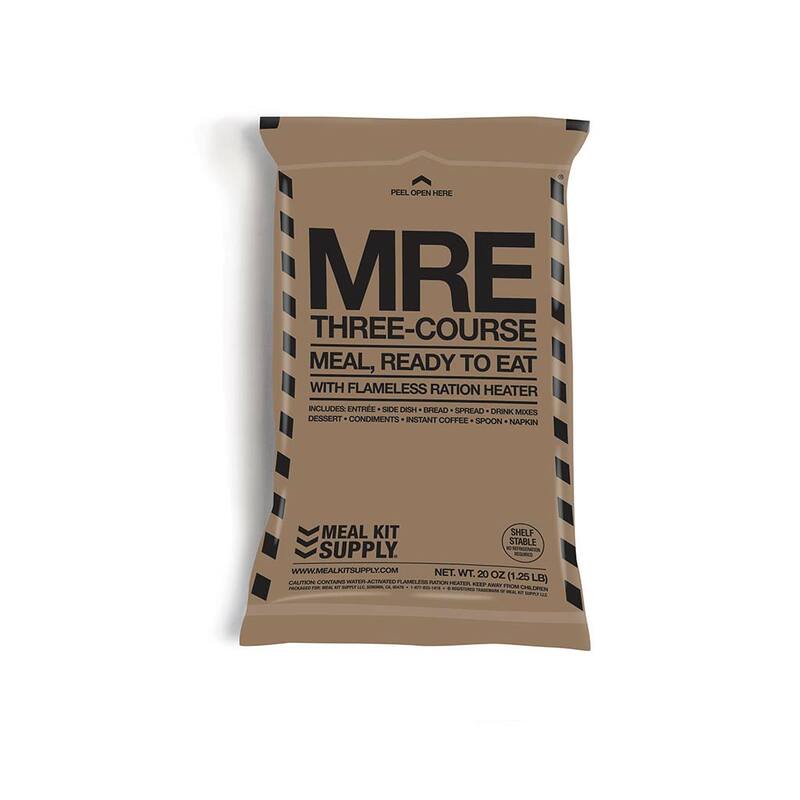 As a bonus, the case includes what I think are the best of the US military available menus, so I don’t have to worry that there will be a few unappealing MREs left over that no one wants. 5.0 out of 5 stars Very Good, June 29, 2012. Product arrived quickly. This product includes a side dish, so its more complete than the typical civilian MRE. The heater is different than the usual. The heater pack once activated is wrapped around both the entree and the side dish heating both together. 5.0 out of 5 stars Well-thought-out 3 days’ worth of food, at least. Great buy! My friends at Homeland Security and FEMA have insisted for a while now that I have 3 days of food stored away. Food that I know will be good to grab-and-go. Just in case. So, I did a little research, talked to my friends, and this company’s product came out on top. It’s a big, important purchase so I put it off for a while but the past year’s hurricanes and tornadoes–not to mention the anarchic violence of the Occupy protesters–finally sealed the deal for me. 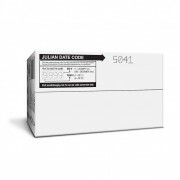 This product has great selection, it’s well-thought-out, and is superbly packaged. Plus the folks at Meal Kit Supply are real helpful. A great buy! The peace of mind this product brings is worth its weight in gold! 5.0 out of 5 stars Good if needed. I won’t openly eat this until rotating out. But I would rather have it an not need it then need it and not have it. 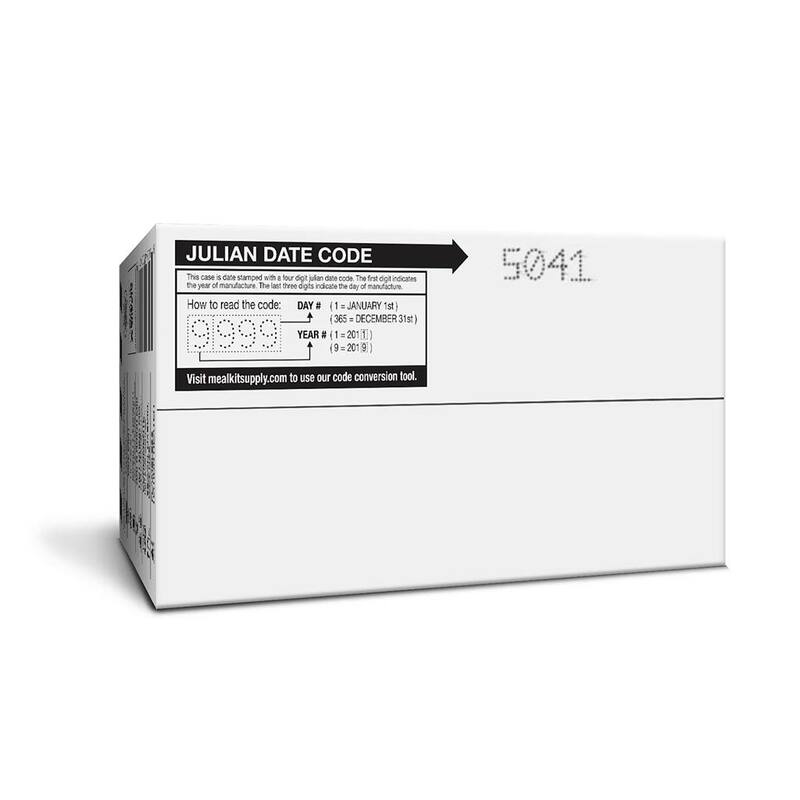 I love the packaging quality I will buy another box when I have another $129 free. 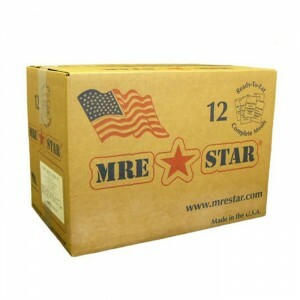 5.0 out of 5 stars MRE’s. 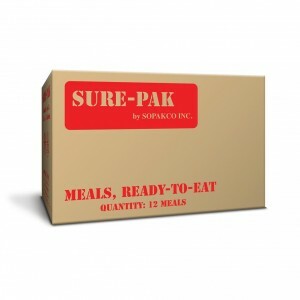 I bought these meals for the upcoming Hurricane season and for other possible events. 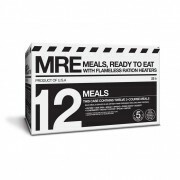 I have used them in the past and they are very tasty and contain the necessary items needed for a hardy meal for emergencies. I would recommend that everyone keep at least 12 of these meals on hand. 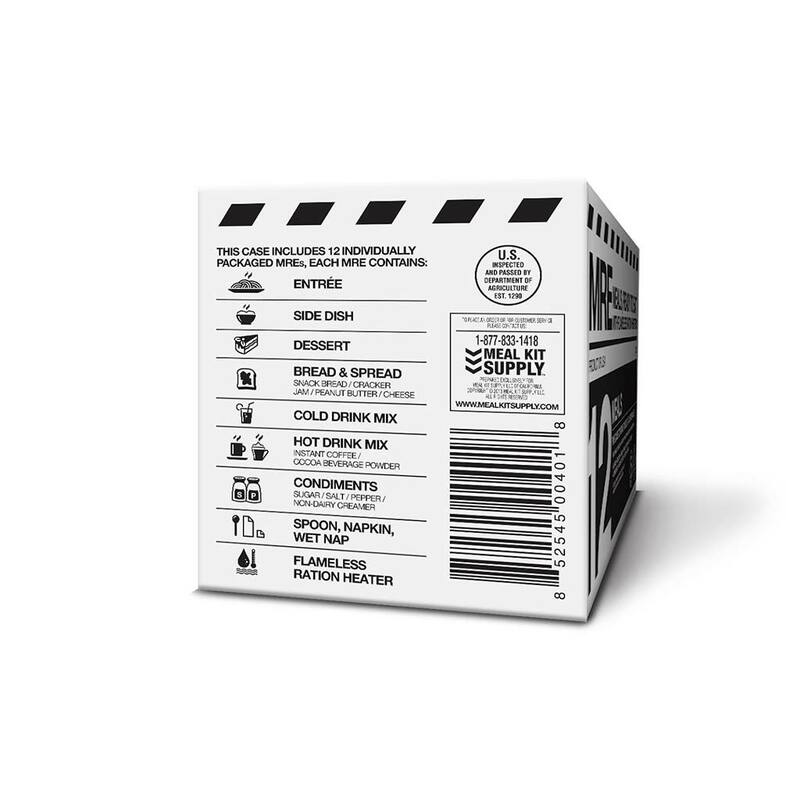 5.0 out of 5 stars Great Product to Prepare for Hurricane Season. Great product. The meal kit contains 12 complete Ready-to-Eat meals which include entree, side dish, bread, drink mixes, instant coffee, condiments, napkin and spoon and dessert! 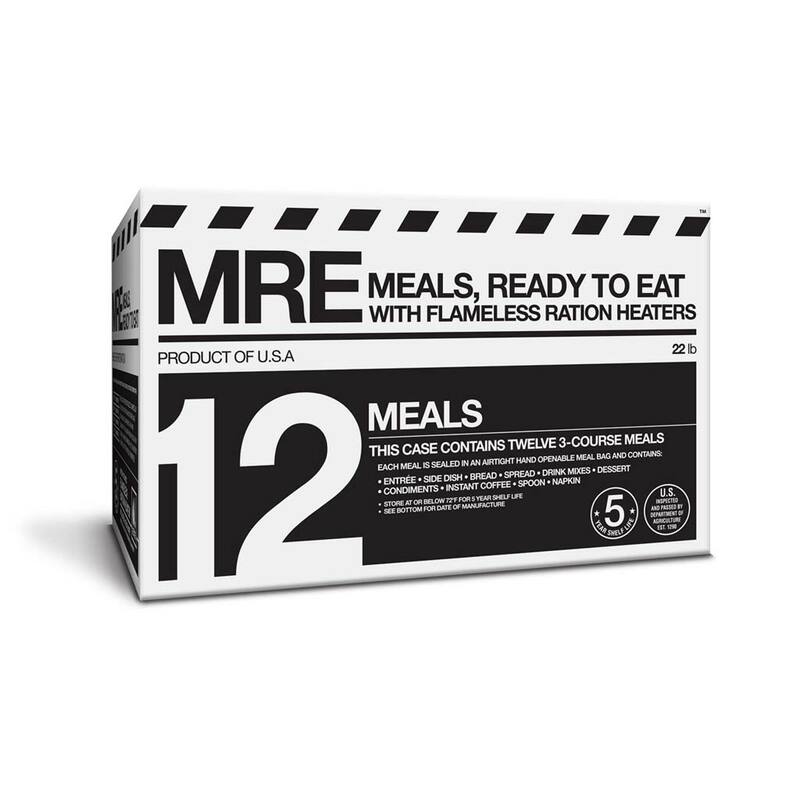 A flameless ration heater is also included with each MRE to warm the food. This kit is the perfect item to have on hand for the upcoming South Florida hurricane season. The best part? The food actually tastes good! This meal kit may be slightly more expensive than others out there, but the quality of the food along with the great taste makes it well worth the few extra dollars you might spend, and with a 5 year shelf-life, this kit is actually a pretty great bargain. My shipment arrived quickly and the box tucks away neatly in my pantry to have ready in case of emergency. I would recommend this product to anyone as a good insurance policy to have on hand. 5 Stars, all the way. 5.0 out of 5 stars Never leave home without it… I’m a avid fly-fisherman, and spend a lot of my free time hiking, camping, canoeing, and of course fishing. Having the luxury of a hot meal on the banks of rivers and streams is a rare occasion. 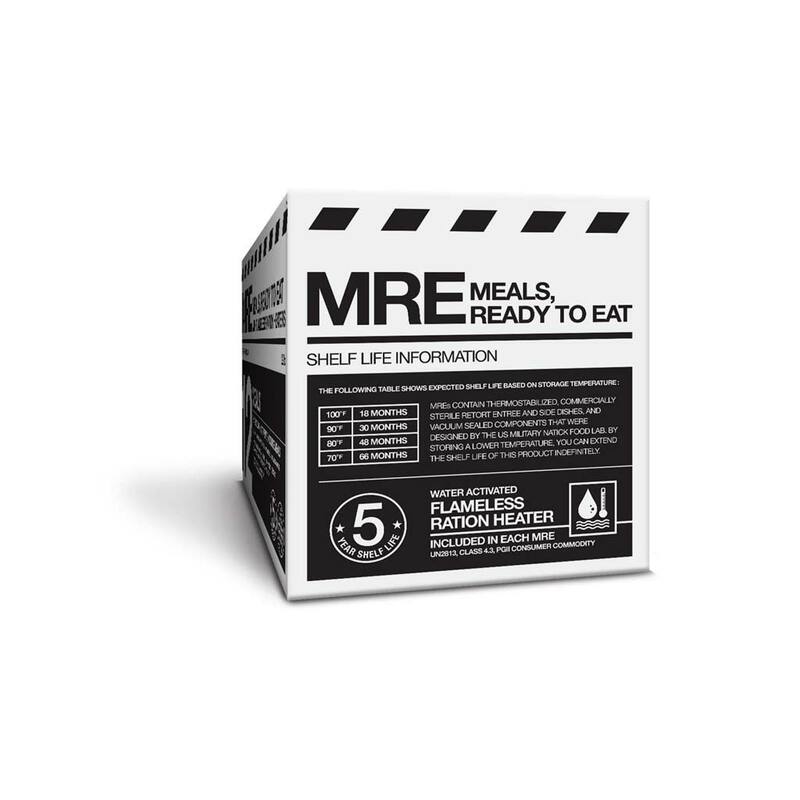 However, with Meal Kit Supply’s line of MREs, you can have a great tasting meal anywhere, anytime. 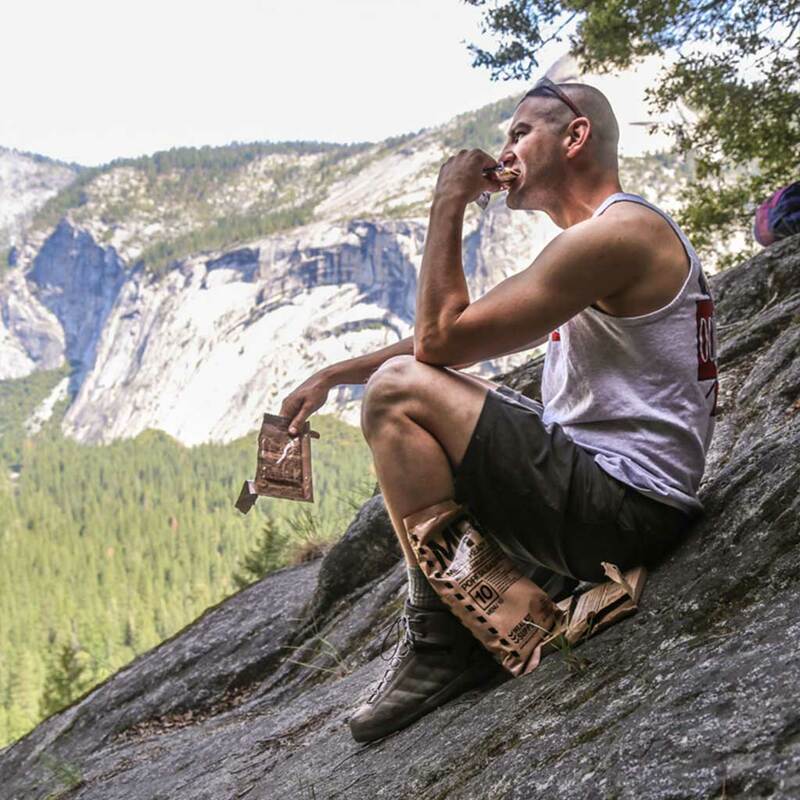 The lightweight compact 3 course meal fits in my day pack and allows me to have a nice hot meal even without a fire. Its key on those cold mornings and afternoons. 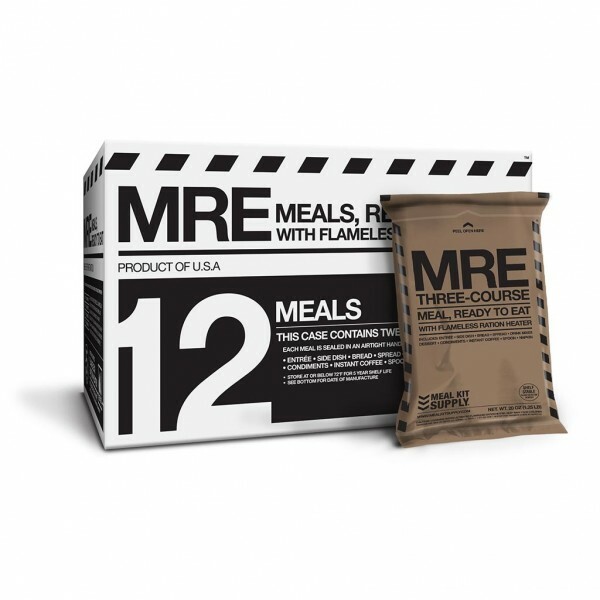 I highly recommend anyone who spends a lot of time outdoors in the wilderness to have a case of MREs on hand. I bought a case of these to tide me over while on an off-road motorcycle trip. They are almost military-grade MREs without the gum, TP, Tobasco, etc. They taste good but some meals are heavy-handed with the sugar. That’s not good for those of us trying to stave off diabetes, but who cares if you’re in a survival situation, right? I encountered an issue with MREMarketPlace after the order was placed that resulted in my item not shipping for a week. I called them, and they made it right, as one would say. I would order from them again. 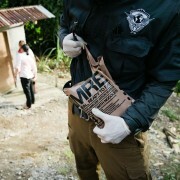 Very Good MREs. High quality and they come with a good amount of food. The FRHs worked flawlessly without any hiccups. The only downside is there wasn’t any hot sauce given in the rations but overall they were great.